When a new baby is on the way, it’s a time for gifts but fathers to be are often left out. For the man in your life who is about to become a father, consider one of these great gift options! Baby wearing is all the rage for moms and dads because it is super convenient to be able to carry your baby but have your hands free. 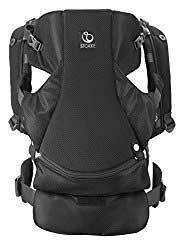 This carrier gives you the option to carry your baby in a front-facing or back-facing way. The design is ergonomic and will be comfortable for both parent and baby. The Stokke carrier is great for dads because it provides a lot of support. If you want a more affordable option, you can also try the BABYBJORN Baby Carrier Miracle. While some men might bristle at the idea of carrying a diaper bag, it’s pretty vital for when going anywhere with a baby. If going out with the baby alone, most guys probably won’t want to use mom’s diaper bag. 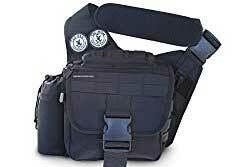 This tactical-style bag is perfect for guys. The large main pouch can fit diapers and wipes and the hidden back pocket can be used for smaller items. This durable diaper bag is ruggedly built and the design is cool enough that any guy will be proud to carry it around. The Lillian Rose “Daddy’s Little Project” Diaper Bag is another good option with its classic rugged tool bag design. Books are one of the most popular gifts for expectant parents and for babies in general. 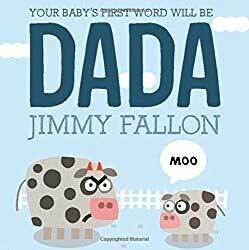 For the daddy to be, you really can’t pass up on Jimmy Fallon’s great book. 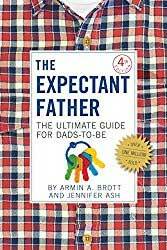 Another great book for expectant dads is Just Me and My Dad. This classic is a fun one for new dads to read aloud to the baby while dreaming of all the fun they will have together down the line. 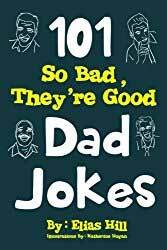 Things to Do with Dad is another good book that dads will enjoy reading to their kid. Becoming a dad doesn’t mean giving up enjoying a nice cold beer from time to time. 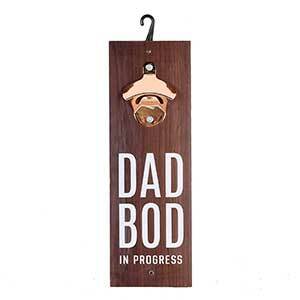 This wall-mounted bottle opener reads “Dad Bod in Progress” and makes a good lighthearted gift for the dad to be who enjoys beer. Expectant dads might still be at the eye-roll reaction stage to the idea that they will ever succumb to “dad joke” humor. That said, the day will come. Why not immerse them in the fine art of dad jokes now so they can eventually be the funniest dad on the block? One of the toughest parts of life with a newborn is the sleep disruption. If the man in question liked coffee before, he will love coffee even more as a new dad. He’ll wish he could mainline the stuff but a great mug will have to do. 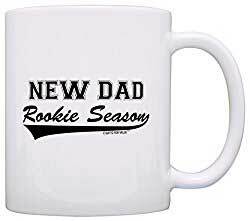 Although it isn’t spillproof, the New Dad Rookie Season coffee mug makes a nice gift for the expectant dad. Alternatively, the New Parents mug set makes a great joint gift for both expectant parents. To fill that spill-proof mug, he’ll need a nice coffeemaker. Running to Starbucks every day might not be as convenient and one cup a day will almost certainly not be enough! 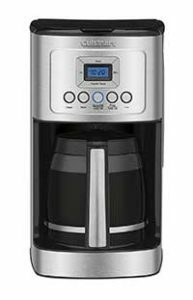 This coffeemaker is programmable and holds 14 cups so it will help dad get through the day even if junior keeps him up all night long. If he’s a bit of a coffee snob, you can go with the Chemex 8-Cup Classic Series Glass Coffee Maker. It’s not programmable nor does it keep the coffee warm for long but it does make a great cup of joe. During the exciting but stressful time of a pregnancy, parents to be will appreciate a game that will bring on a lot of laughs. 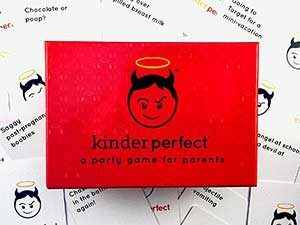 This card game is inspired by Cards Against Humanity and features every aspect of parenthood, “the good, the bad, and the poopy.” The expectant dad who likes games and humor will enjoy this gift. Not every gift for an expectant father has to be centered around babies or fatherhood. 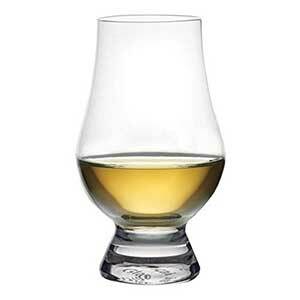 A nice set of whisky glasses – especially when paired with a nice bottle of whisky – is a great gift for the dad to be who enjoys a nice drink. Throw in some beverage chilling stones for a great gift package. If the dad to be is more a beer kind of guy, the Daddy’s Survival Kit etched pint glass makes a great gift. If the expecting father loves gadgets, he’ll be happy to know there is all kinds of cool baby tech out there. One good example is this baby monitor. 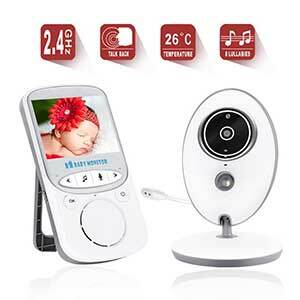 In addition to streaming wireless video, it has night vision and temperature monitoring. There is a 2-way talkback feature so you can try to comfort the baby from another room. It even includes a choice of bedtime songs. Dealing with diapers is a fact of fatherhood. 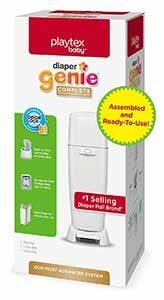 The Diaper Genie features the very welcome odor-lock technology and easy hands-free disposal. It might not seem like the coolest of gifts, but the new dad will be overjoyed to have it once the baby arrives. The Daddy’s Diaper Duty Apron is a tongue-in-cheek gift to prepare any man for the joys of diaper duty. This New Dad Survival Toolkit takes a similar approach with its inclusion of things like bio-chemical gloves, biohazard bags, and a gas mask. 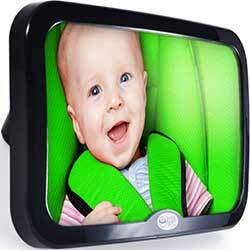 This mirror helps you safely keep an eye on a baby in a car seat while also letting your baby see you. The expectant father to be will appreciate this down the line. Having a baby means taking a lot of pictures. It also means sharing those pictures with loved ones. 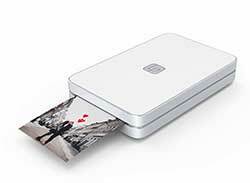 This portable photo printer lets the new dad easily print pictures right from the phone, perfect for giving to Grandma and Grandpa. The sleep-deprived lifestyle that often accompanies life with a newborn means misplacing things all too often. 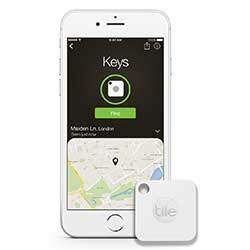 To keep track of something as important as keys, a Bluetooth tracker can come in handy. The bestselling Tile tracker can help the new dad keep track of both his keys and his phone, no matter how little sleep he’s gotten. 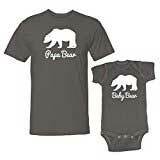 A t-shirt for dad and a matching onesie for baby is just plain adorable. This set of outfits will inspire a lot of “awwws” from the crowd. For the Star Wars fan, try this set of matching Star Wars shirts for the new dad and Daddy’s lil Jedi. This unique piece of tech is great for minimizing exposure to germs for both father and baby. It fits most phones and safely kills 99.99 percent of germs by utilizing bacteria-zapping UV rays. It even doubles as a phone charger. Smartphone cameras are pretty good these days but the father to be might want to take his baby photography game to another level. 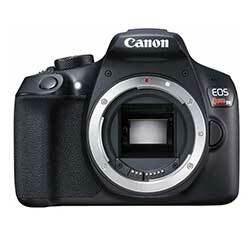 A nice DSLR camera like this one will have him snapping pro-quality portraits of the baby in no time. For a smaller, more easily portable camera that is also a bit more affordable, try the Sony Alpha a5000 Mirrorless Digital Camera. Fatherhood usually means some new aches and pains as you get used to carting around the baby and all of baby’s heavy gear. 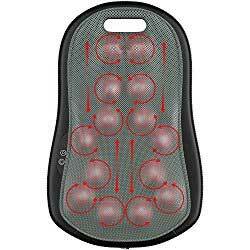 As long as he promises to share it with the mom to be, this massaging back pillow with heat makes a perfect gift. Having easy access to your phone when pushing around a stroller is a lifesaver. 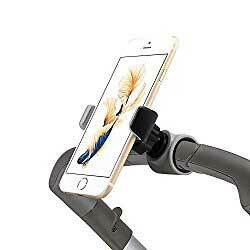 This tool lets you easily mount your phone to the handle of your stroller. Impending fatherhood is as good a reason as any for a man to solidify his status as grillmaster. A nice set of grilling accessories will help him do that. As a bonus, the mom to be might appreciate having him handle more of the cooking responsibilities on the grill in the time leading up to birth and in the early days of having a child. Everyone has to eat so it might as well be delicious grilled meat and veggies. This set of tools might make the prospect of being in charge of dinner more often extra enticing. 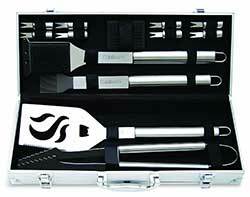 Throw in a Grill Master t-shirt and a set of gourmet spices and rubs for a complete grilling-themed gift. If the future father is a fan of fish, include some cedar grilling planks. A baby book is often largely the mother’s domain. Many fathers will enjoy this journal more, though it won’t get any use until the kid starts talking. One of the best things about parenthood is being amazed at all the crazy and hilarious and brilliant things your kid says. 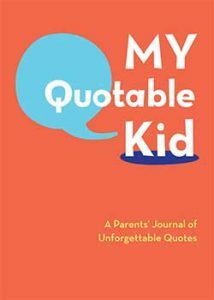 This book is a great place to keep track of all those things you’ll want to remember later on that your kid said. To make this gift extra meaningful, include in the card some of the things your own quotable kid said. This will hopefully make the expectant dad laugh while also getting him excited about the joys of parenthood. Especially for a first child, many expectant fathers are probably feeling apprehensive and not sure what the experience of fatherhood will be like. It will give men all the details on the physical, emotional, and financial challenges of fatherhood while providing the support they need. Another good book for new dads is Hacking Fatherhood: Preparing For Success In The Biggest Role of Your Life. This book features bite-sized tips and insight, categorized by time from the start of pregnancy to birth to the first days with baby. For the man who hasn’t had much experience with babies, A Man’s Guide to Newborn Babies: How To Thrive As A New Father When Baby Arrives! is yet another good choice. The sports fan will love Dad’s Playbook: Wisdom for Fathers from the Greatest Coaches of All Time. This tome is full of quotes from legendary coaches like John Madden, Vince Lombardi, Tommy Lasorda, and Phil Jackson. Men who are used to tinkering around with cars and electronics might appreciate the approach of The Baby Owner’s Manual: Operating Instructions, Trouble-Shooting Tips, and Advice on First-Year Maintenance. While the title and overall approach are funny, this book is full of great advice and tips. If you prefer a humorous approach, try Watch Your Junk and Other Advice for Expectant Fathers. Although it’s funny throughout and includes some witty jokes, it does also include some legit advice. 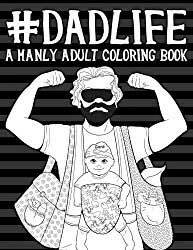 Coloring will be a part of fatherhood from toddlerhood on so why not get the expectant dad ready? This coloring book will give fathers to be practice in the fun art of coloring while also making them smile. It’s full of phrases the expectant father will eventually say, like “Go ask your mother” and “Don’t make me stop the car”. Throw in a pack of colored pencils and maybe a 6-pack of a favorite craft beer or some great coffee beans for a perfect gift pack. Do you have any other suggestions for great gifts for expectant dads? If you’re a dad, what would you have liked to receive before your child was born? Please share this list with anyone you know who might be shopping for gifts for an expecting dad! Giftunicorn.com is a participant in the Amazon Services LLC Associates Program, an affiliate advertising program designed to provide a means for us to earn fees by linking to Amazon.com and affiliated sites.